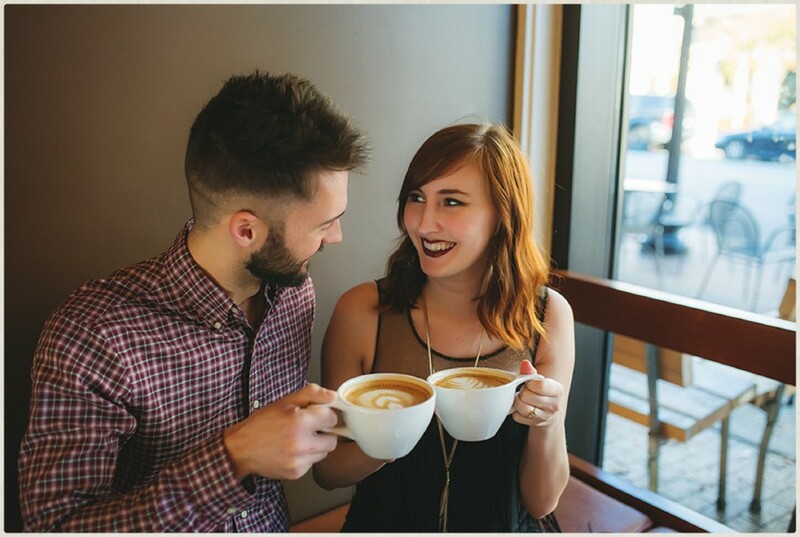 Kara + Darren’s adorable e-session. Something a bit out of the ordinary by doing a fun urban shoot for Kara and Darren. 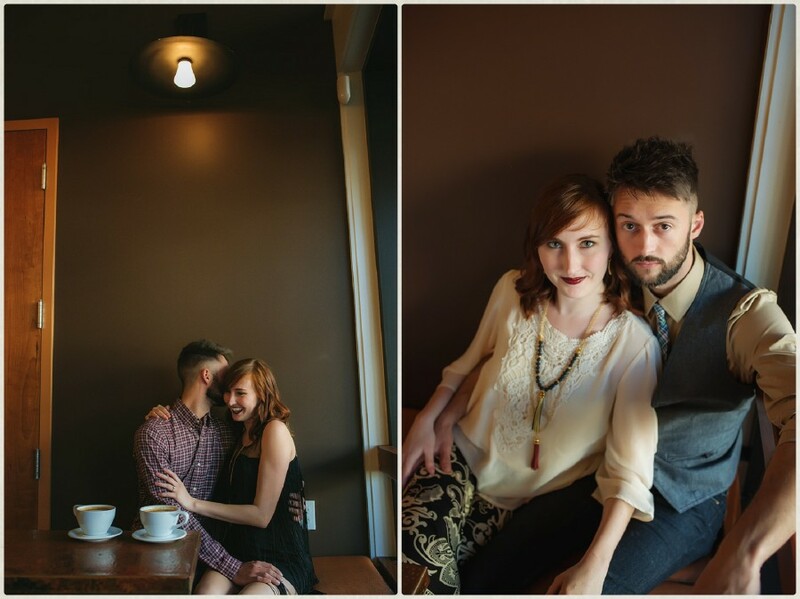 The photos were taken at a coffee shop, downtown Pensacola, FL, and a record store.